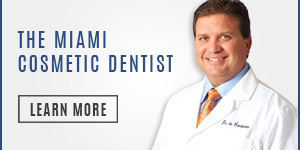 With more than 15 years of experience practicing dentistry, Dr. de Cardenas is recognized as one of the best Family Dentist Near Coral Gables. 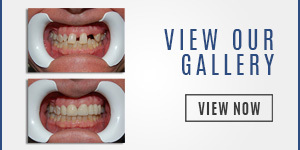 Coming from a family of dentists, his passion for helping people have the healthiest smile possible is in his genes. His father and brother, who are also dentists, instilled a love for the profession in him that drives him to provide the very best care to his patients. 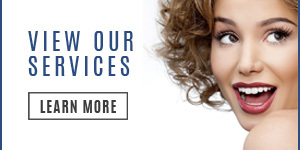 Always staying up-to-date with the latest advances in dentistry, Dr. de Cardenas uses the most sophisticated materials and technology available during every procedure. Using the most modern equipment and techniques available, our experienced and professional staff provides you with complete and accurate information that is individualized to your unique needs. It is the goal of our Family Dentist Near Palmetto Bay to help you and your family feel as comfortable and secure as possible. It is our desire that you leave our facility feeling more confident and knowledgeable about the dental care needs you desire and the benefits that we can provide to improve your quality of life! We invite you to call our office today 305-251-3334 or click here for an appointment to see the best Family Dentist Near Coral Gables!